Got a case of those winter blues? I know I’m getting a little tired of seeing the same snowy, muddy landscapes on my drive to work every day. I miss seeing grass, and leaves on trees, and – most of all – flowers! Between the gray skies and the icy ground, the outside world is a gloomy monochrome in the wintertime and I, for one, am over it. If you need to insert a little color into your life, why not create a garden that won’t be affected by the dreary days? 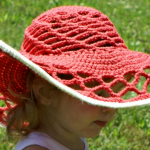 You can focus on working up one of these free crochet patterns while you’re daydreaming about nicer weather! 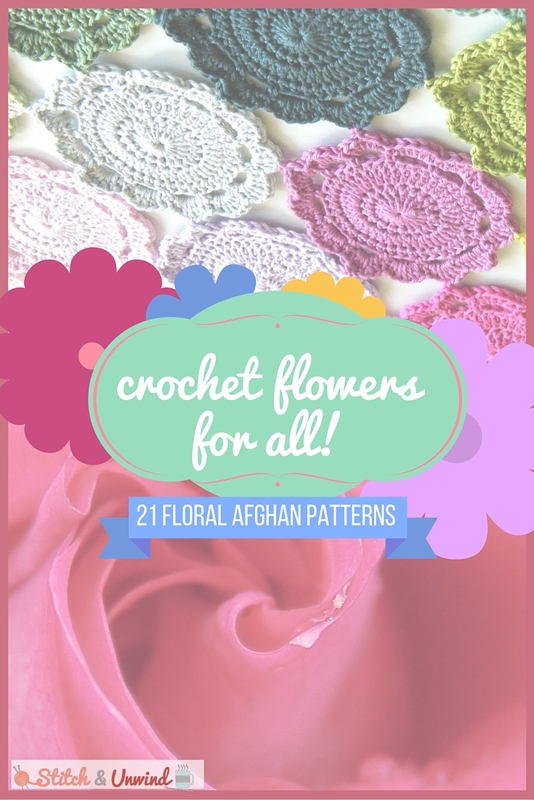 I’ve rounded up our cheeriest flower afghans, motifs, and granny squares, so whether you want to crochet just one flower or an entire floral blanket, we’ve got your back. These 21 floral crochet patterns are all you need to beat the winter blues and prepare yourself for a sunny spring! 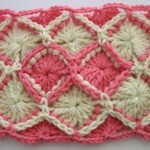 Granny squares are great because you can take them with you wherever you go for a pop of springtime cheer! Whether you’re working on a uniform afghan or you want to make every square a different flower, these floral granny squares are sure to brighten your day. These motifs are great because you can use them in a crochet afghan pattern or work them into any other crochet project! 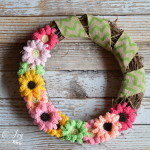 Once you learn how to crochet a floral motif, you’ll be putting flowers on everything you can think of. 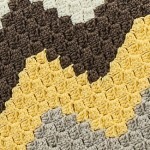 Blankets might make you think of chilly weather, but these pretty floral afghans are anything but wintry! 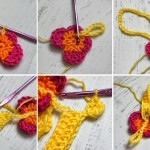 Pick your favorite of these lovely free crochet patterns and get started on a project that will have you dreaming of flowery fields. First let me say that anyone with eye problems cannot read what they are writing here as the print is very light. I have arthritic hands which limits my ability to hold needles of any type and short crochet hooks. I can however, use the long crochet hook for the Afghan or Tunisian stitch but you never show projects using this long hook. 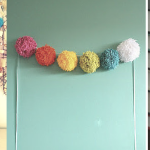 I have made about 7 of the afghans for friends and family and I would like to see some easy nice patterns using this hook and easy ways to stitch the strips together. I’m partial to roses, gardenias, wisteria and others, but really love orchids. Thanks for such an extensive tutorial Helped me alot. 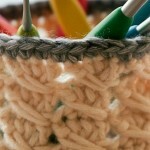 I love crocheting! My aunt used to make doilies with roses and leaves around the outside. 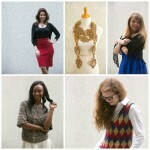 do you have such a pattern?